Happy Christmas Eve! I can't believe it's here already. The years seem to fly by. With Christmas there are really only 4 colours in my book: green, red, gold and silver. I love that warm glow the Christmas tree is giving and the cosy evening spent with family and loved ones. But this year I didn't want that to get in the way of putting out a blog post so here we go, one more before Christmas really kicks off tomorrow. To get you even further into that Christmas mood, this post is all about red. And what's better than a good red lippie? Well I say that, but apart from ballet performances when I was younger where I was forced to wear red lipstick, I am only just starting to get used to pulling out the red every once in a while. 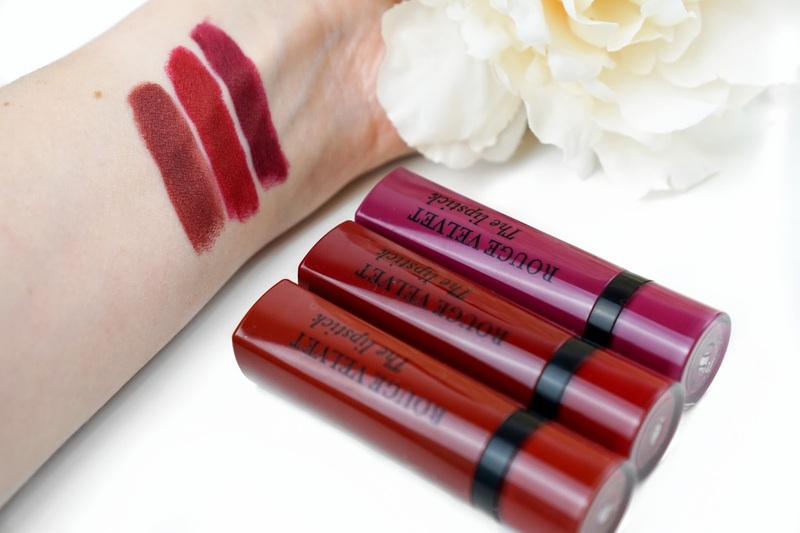 To get me going, Influenster sent me three gorgeous Bourjois Paris lipsticks to review. 10 Magni Fig - an intense, deep purple. 11 Berry Formidable - a sophisticated burgundy red. 12 Brunette - a dark brown with a red undertone. My first impressions are good. 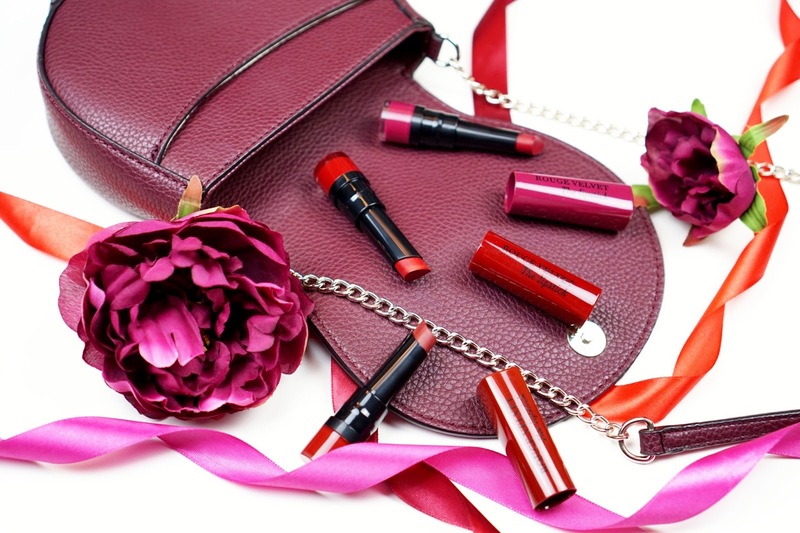 I love the smooth packaging and how the colour of the lipstick holder corresponds with the colour of the lipstick. 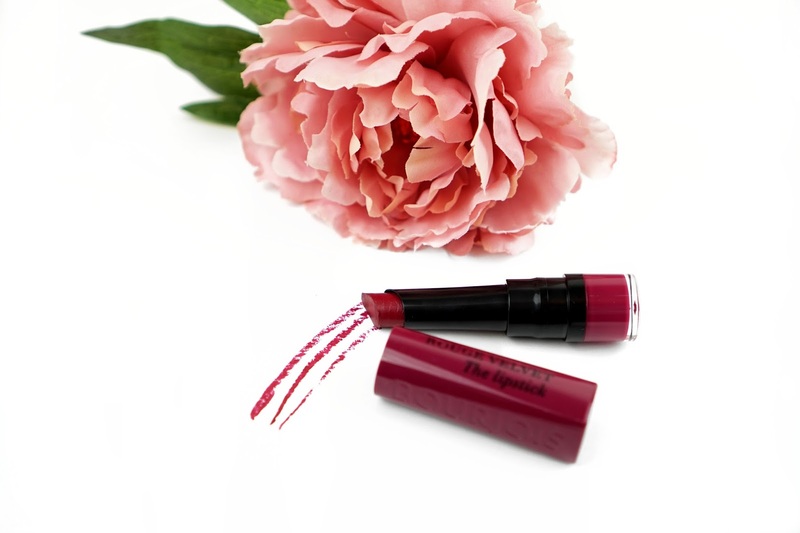 This makes it so easy to find the right colour without having to test the lipstick. The lipsticks themselves look quite dark at first but when swatching they are gorgeous and not too dark at all. 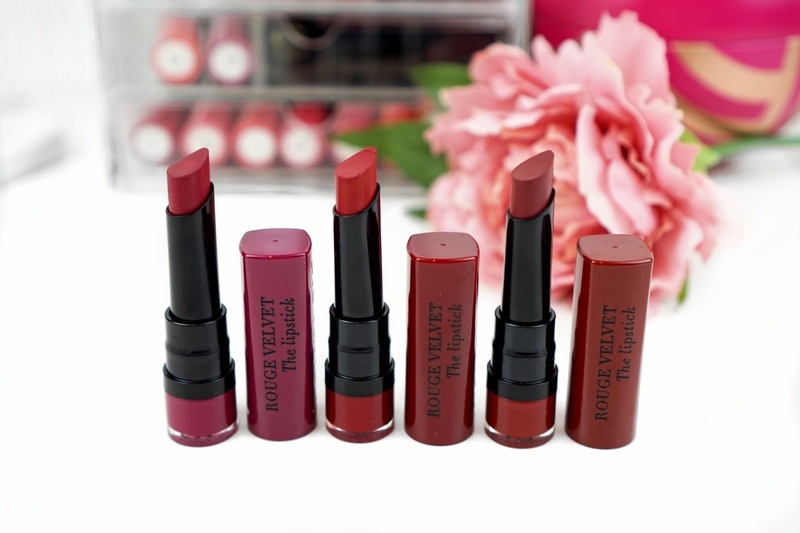 I love the creamy texture and intensity of these lipsticks. Another great thing about these lipsticks is that even though they are creamy, I find that the colours don't bleed a lot. Some of it comes off when eating or drinking, but other than that they hold really well. To give you an idea, I had the swatches on my arm for about 15 minutes and had a hard time taking them off! 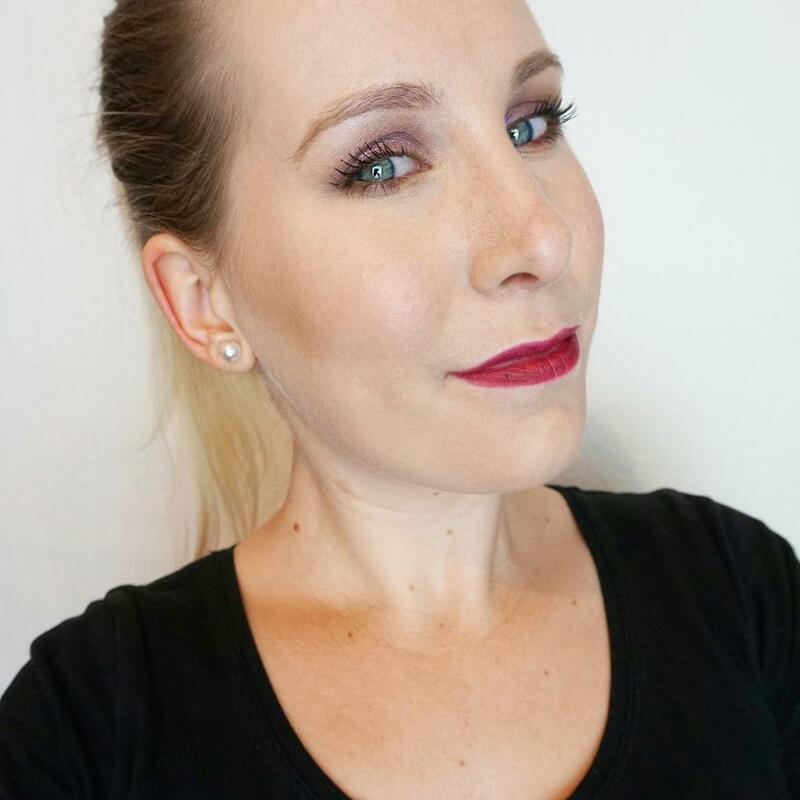 In terms of wearing the lipsticks, I absolutely love the formula. 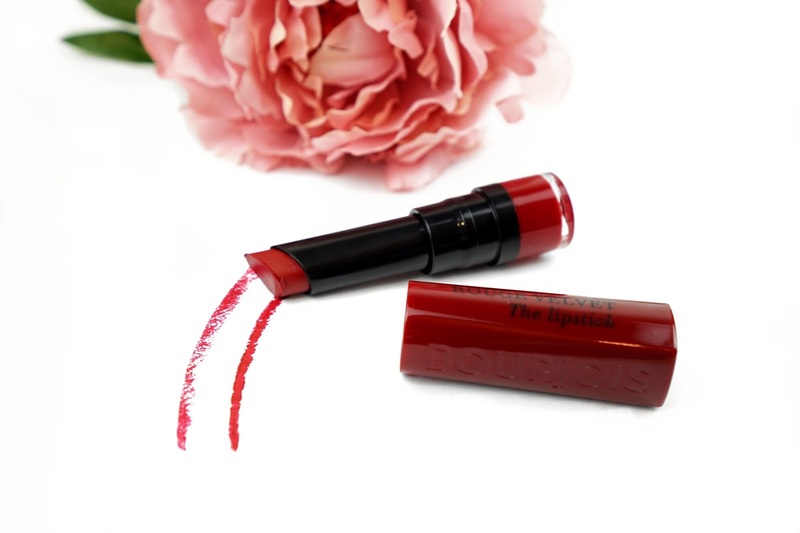 The lipsticks apply super easy because of their creamy texture and they do not dry out my lips, and after a few hours, I find that the colour is still very visible. 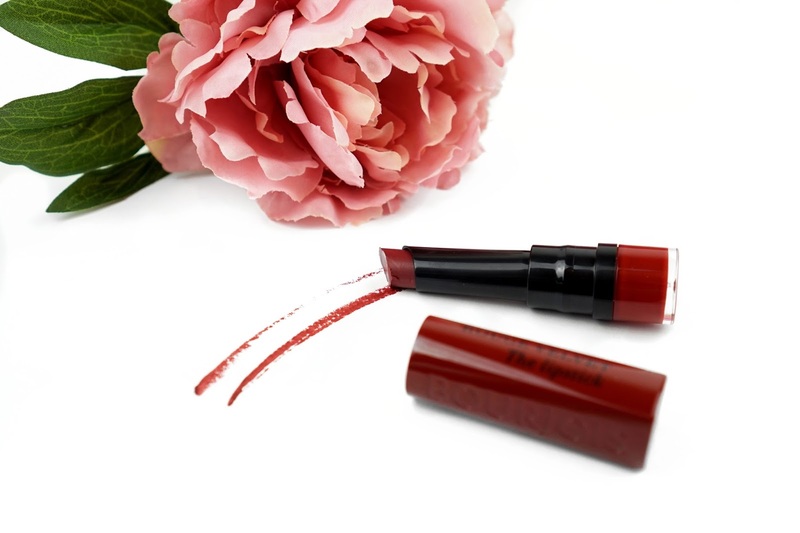 Overall I am very impressed and with £8.99 a lipstick I think these are very reasonably priced and I will definitely be adding more shades to my collection. 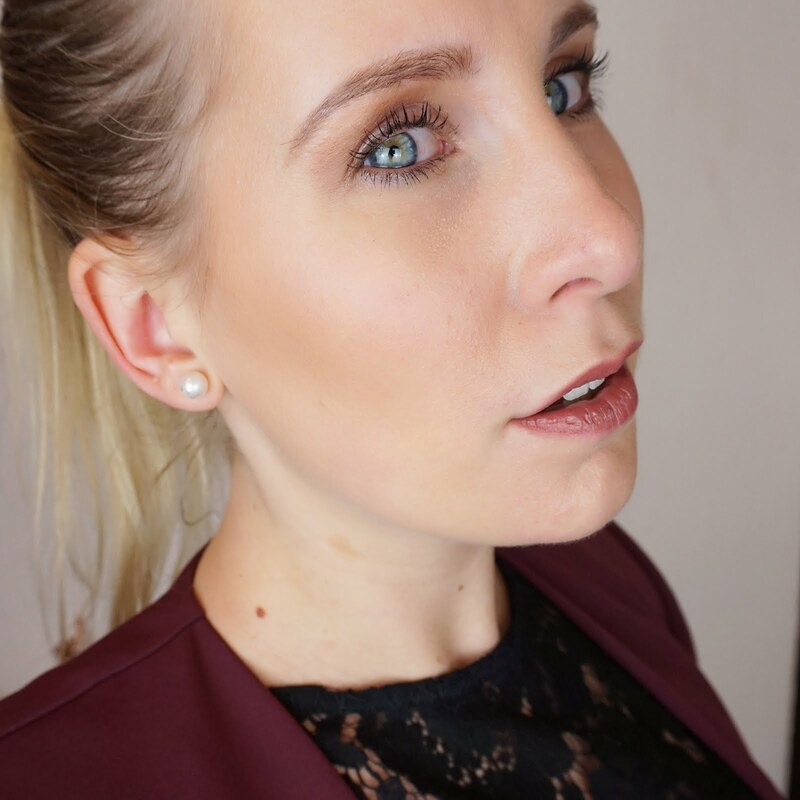 I received these products complimentary from Influenster for the purpose of reviewing them. 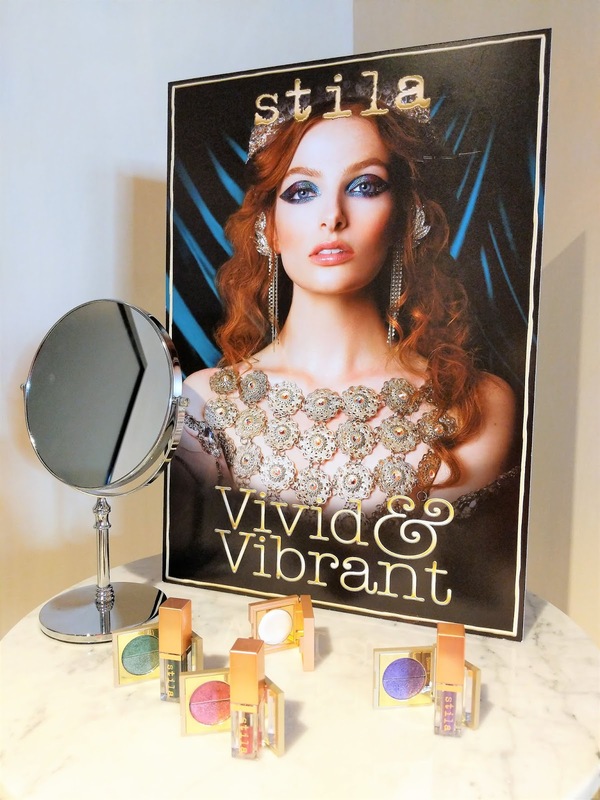 Influenster is a platform through which people can review products and share experiences. 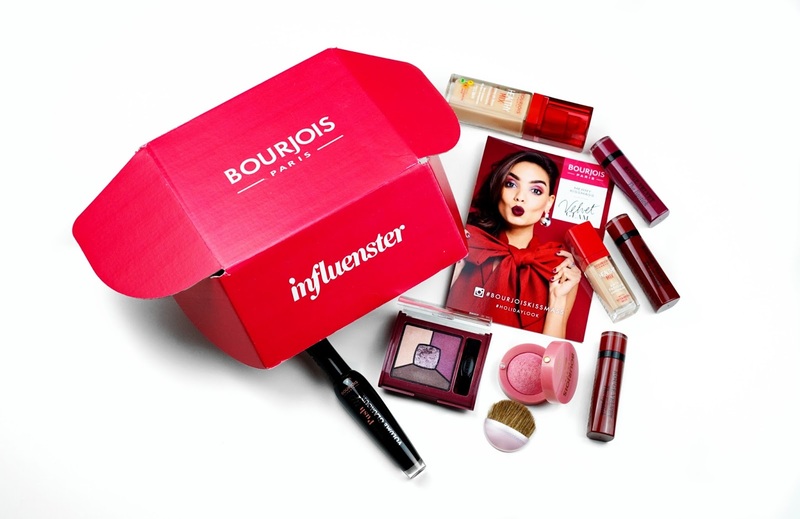 For more information, check out my previous blog post on my first Influenster VoxBox or visit Influenster. I hope you have a wonderful Christmas and thank you for reading!